What is a Motion for New Trial? Is a motion for a new trial right for you? A motion for new trial under California PC 1181 is a statutory legal remedy that allows you to request a re-examination of your criminal case following the issuance of a guilty verdict. In your motion for new trial, you must allege some sort of prosecutorial misconduct or legal error that has substantially interfered with your constitutional right to a fair and impartial trial. In order to prevail on this motion, you must be able to show that the outcome of your case would have been more favorable had the error or misconduct not occurred. If successful, the judge will set aside the verdict and order a new trial allowing you a second opportunity to proclaim your innocence. A motion for a new trial can be an uphill battle, which is why you will need an experienced criminal attorney. If prosecutorial misconduct occurred, you may be eligible for a new trial. If you want to make a motion asking the court to grant a new trial, you must do so in a timely fashion or your ability to assert that right will be considered waived. You must submit your motion for new trial after the guilty verdict has been entered, but before the sentencing hearing. Under California Penal Code section 1191, the judge must rule on your motion for new trial within 20 days after the guilty verdict has been issued or 30 days if you need more time to gather evidence in support of your claim. 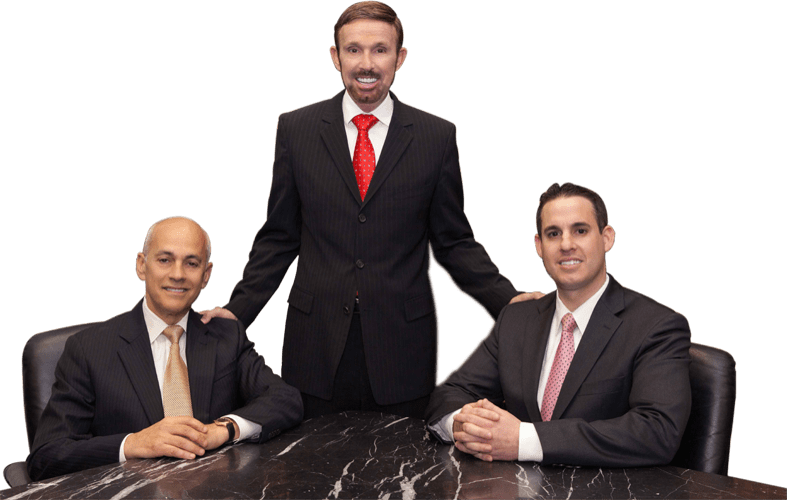 If you have been convicted of a crime and now face possible incarceration, it is essential that you contact an experienced defense lawyer who is familiar with such cases. With offices in Orange County, Los Angeles, San Diego, Riverside, San Bernardino, Ventura, Victorville and West Covina, Wallin & Klarich has successfully represented our clients for over 30 years by ensuring that they get a fair and impartial trial. If you believe that your criminal matter has been unfairly impacted by misconduct or legal error, contact us as soon as possible. We have the knowledge and the know-how to win your case. Call us today at (877) 466-5245 or fill out our confidential client information form for a free phone consultation. We will be there when you call.